Crafting a successful mass texting campaign can be an incredibly cost-effective approach to reach new clients and spread brand awareness. The following 5 techniques given by Call-Em-All are designed to help your company achieve success through a mass texting strategy. You may be eyeing that 160 character limit as if it were your arch-nemesis, restricting you from penning an effective message. However, that limit is a benefit for businesses, challenging you to get creative and eliminate non-essential information. Potential customers have a very limited attention span, so building a message that is short and sweet will boost the likelihood of successfully engaging your target audience. You don’t need to be the next Robert Frost, creating impeccably written poetry, to grab someone’s attention. You simply need to understand their challenges and needs and then use some imagination when communicating your message. Sure, we text friends and family frequently enough that shifting your focus to the masses seems relatively easy. Developing a successful text messaging campaign, however, requires a certain level of creativity that can be quite difficult. Whether you’re working with a small or large budget, you may want to consider joining forces with a copywriter or at a minimum, asking someone you trust in the creative writing space to review your work. After all, you wouldn’t create a national TV advertisement without the input of others, right? Drafting a message that is creative and unique will ensure you keep your opt-outs to a minimum. Similar to email marketing, you want to be mindful of when you choose to deploy your mass texting campaign. While conducting a little market research can be highly useful, a question you should consider is: Are your product or services more beneficial to someone in the morning time, at a certain point throughout the day, or after work when they’re in a more relaxed state? Even if your product is related to sleeping, under no circumstances should you be mass texting potential clientele in the middle of the night. Crafting personalised messages will help your customer base forge a better emotional connection with your brand. Think about the different buyer personas your company has and segment your messages to speak to the needs and pain points of each of those groups of people. When mass texting, you want to focus on discounts, deals, promotions, and other enticing information that the consumer will be drawn into. Unless you’re purposely trying to destroy your brand’s reputation, avoid becoming a spammer. 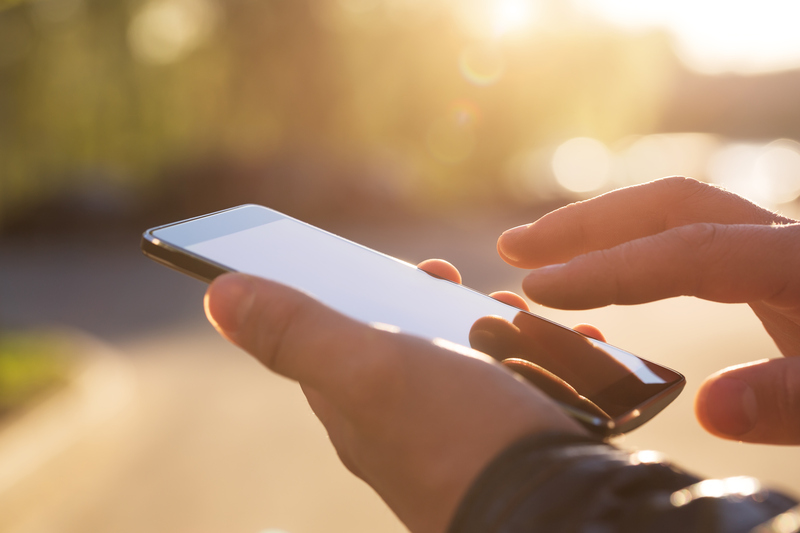 Continuously sending messages containing invaluable information to your recipient’s phone will cause consumers to view your brand in a negative light. Limit texting to once per week and strive to be conservative when it comes to your frequency. You only want the most creative and persuasive messages being sent via mass texting. Mass texting is not only an affordable marketing tool, but these types of campaigns see an average open rate that’s four times higher than traditional email blasts. If not executed properly, however, you could harm your brand and waste money in the process. The key is to incorporate best practices into your strategy while creating unique and irresistible messages that your potentials customers will be unable to ignore. More on small business marketing and mobiles.